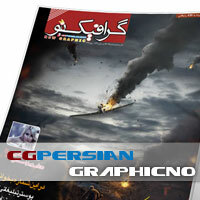 « Simple Mailing List Test Message: Shomare Jadid GraphicNo 38 -Tir 90 montasher shod. 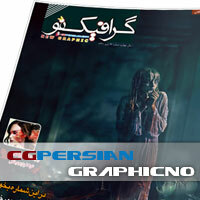 پست های مربوط به Shomare Jadid GraphicNo 38 -Tir 90 montasher shod. 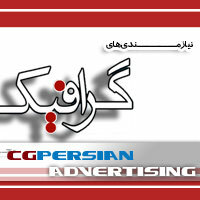 Shomare Jadid GraphicNo 34-35 - Noroz 90 montasher shod. 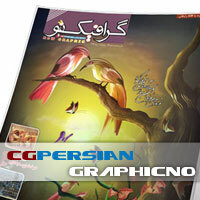 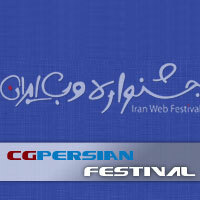 Simple Mailing List Test Message: Shomare Jadid GraphicNo 33 - Bahman Mah montasher shod. 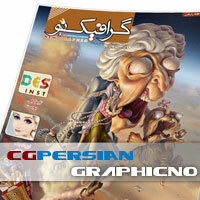 Simple Mailing List Test Message: Shomare Jadid GraphicNo 34-35 - Noroz 90 montasher shod.